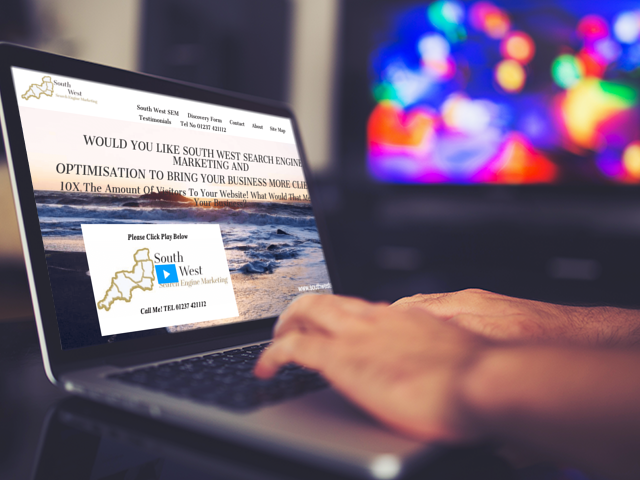 My name is Ray Brock and the proud Owner of South West Search Engine Marketing. 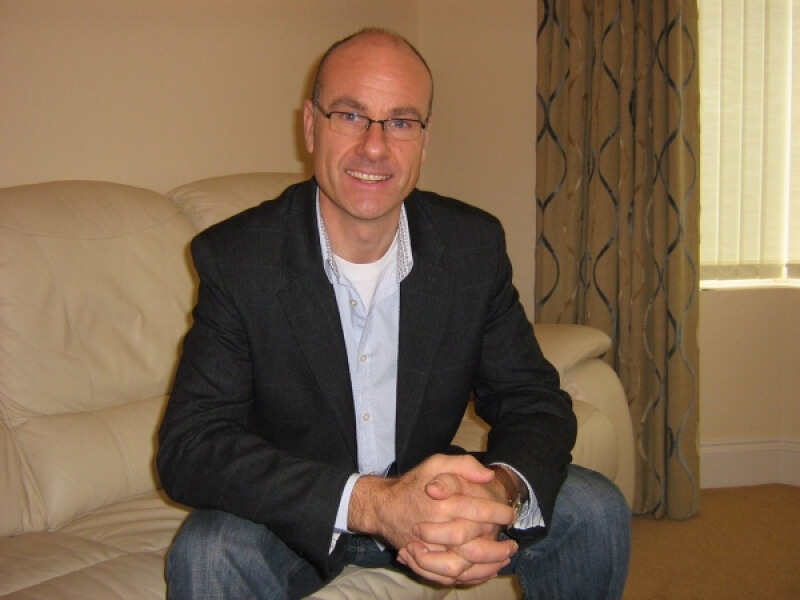 I starting working online back in 2007 when I started to sell a book I had written and a couple of Dvd’s I had created showing customers how they can fit their own kitchen. This led me further into online marketing for other peoples products as an affiliate and then into PPC. This was also the first time I built a website using Microsoft Front Page before moving across into wordpress. In 2014 I joined a mastermind group called OMG Machines that is based in the USA but has members all over the world. This allows us to keep up with all the latest developments in the Google search engines such as Panda, Penguin, Mobilegeddan etc. Let me take this knowledge and experienced gained to use on your business? You can also see the advantages of Googles free traffic coming to your website. We specialise in SEM and SEO to give the best service to our clients. We have partners we recommend for services such as Website creation, Pay Per Click and Facebook marketing. If you need any of these services click here and send us a message.